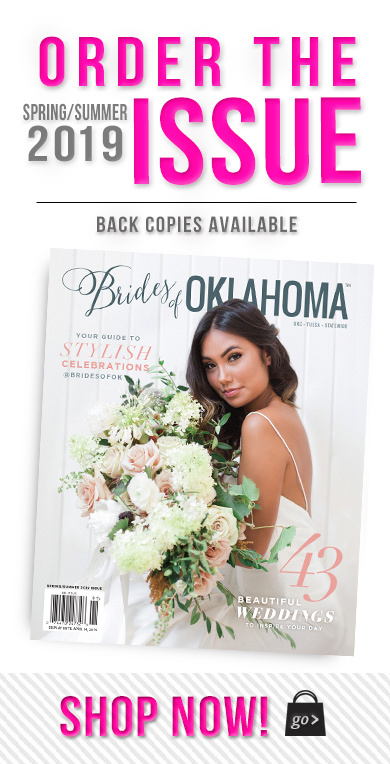 David and Darcy’s wedding reception was held at the Dresser Mansion in Tulsa and we’re so excited to share the incredible details! 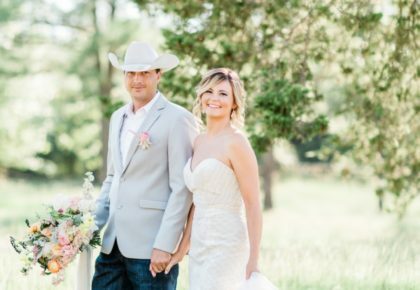 These stunning photos, captured by Josh McCullock Photography, give a beautiful sneak peek into their wedding day bliss! 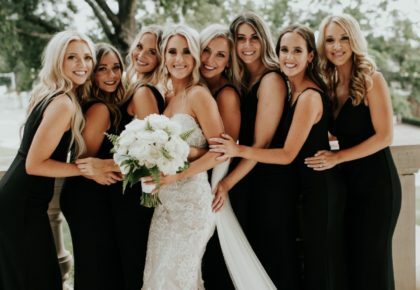 Following a sweet ceremony at Sharp Chapel at the University of Tulsa, family and friends gathered at the Mansion for dinner, dancing and a fabulous time! With character around every corner, the Dresser Mansion was the perfect venue for this classic, sophisticated affair! 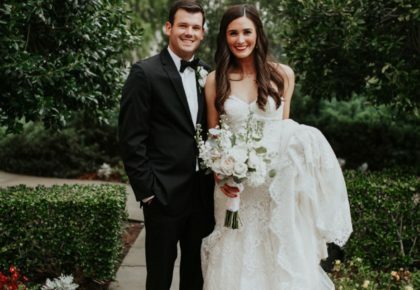 The Mansion was adorned with everything simple and elegant – gorgeous white blooms from The French Bouquet in Tulsa and Icing on the Top in Tulsa created the exquisite cake. Check out Josh McCullock’s blog for more images of this inspiring soiree! Enjoy!